A course of study in Actuarial Science which has been awarded full accreditation from the IFoA (UK). APU is among the 7 universities in Asia to receive such worldwide recognition. Competent teaching staff with professional or specialized academic qualification, possessing working experience from actuarial industries/academia. 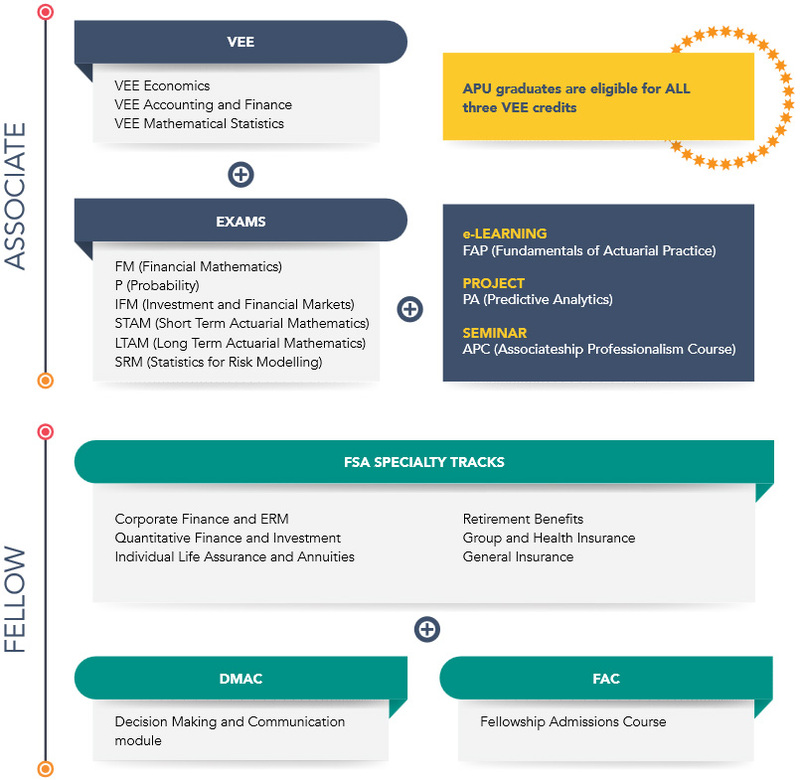 Course syllabus which is comprehensively structured in tandem and compliance with the 2 biggest actuarial bodies, the IFoA (UK) and the SOA (US). Comprehensive guidance to mould graduates to be industry-ready. APU’s Bachelor of Science (Honours) in Actuarial Studies is a 3-year degree programme of full-time study. This programme is to develop students’ mathematical, statistical and analytical skills in addition to actuarial practices as preparation to become a qualified actuary. Actuaries are highly regarded professional and they work across several industries including life and general insurance, commercial and investment banking, pensions and healthcare, consulting firms, and public sector. Actuaries are problem solvers and strategic thinkers with a deep understanding of risk management; they are one of the top paying professionals as they are usually in high demand worldwide. 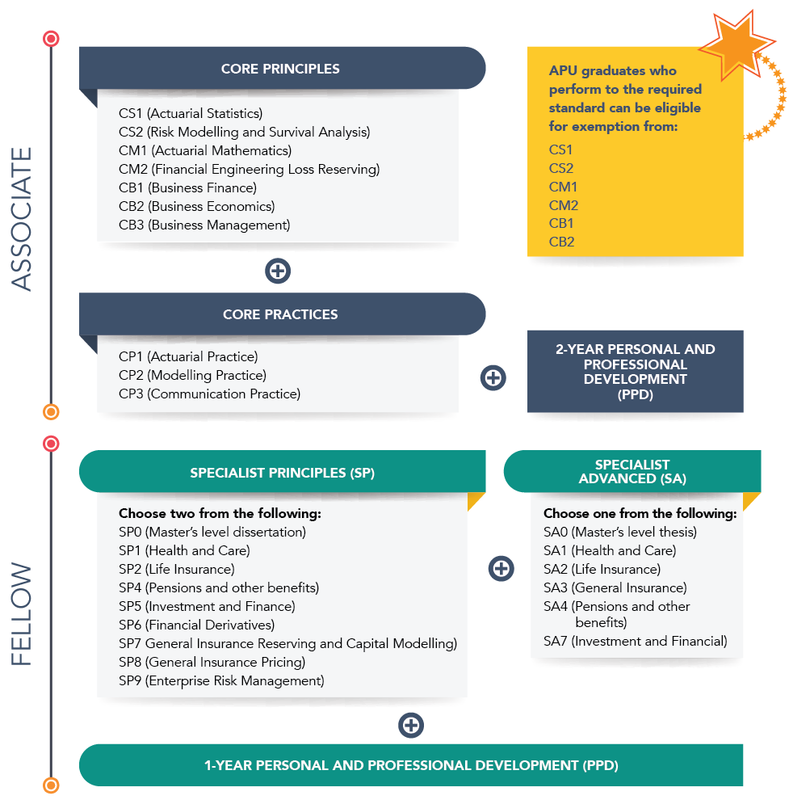 APU’s Bachelor of Science (Honours) in Actuarial Studies is Fully Accredited by Institute and Faculty of Actuaries (IFoA), UK; our graduates who perform to the required standard can be eligible for Block Exemption from CS1, CS2, CM1, CM2, CB1 and CB2. For more information, please visit https://www.actuaries.org.uk/studying/exam-exemptions/how-apply-exemption/university-courses-exemptions/asia-pacific-university-malaysia. Our graduates will also acquire the essential leadership qualities, work in teams, communication skills, problem solving abilities, critical thinking, as well as entrepreneurial and managerial skills that will enable them to face the challenging and exciting world today. Equipping students with essential fundamentals of Mathematics, Statistics, Economics and Finance starts at Level 1. To complement the core knowledge, the students will also learn Business, Communication, and IT skills, before progressing to the Level 2 of Actuarial Science study. 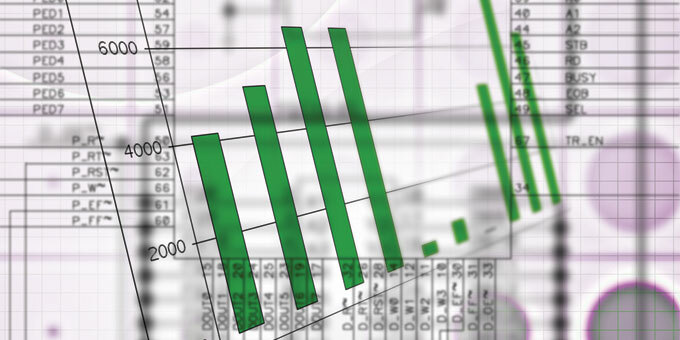 The core knowledge of Mathematics and Statistics now act as engine to drive the complex models of Economics and Finance in the actuarial industries. Those core knowledge are integrated to form actuarial tools and infrastructure, ready to be used for planning and managing purposes. Students will receive exposure and coaching which are actuarial centric, targeting at industrial applications. They are gradually groomed to be more independent in their study and research efforts. The students are now ready to merge their knowledge and industrial experience to forge ahead and put into action their acquired skills in planning, managing and analyzing risk. At this level, emphasis is placed on evaluating financial performance of businesses from actuary’s perspectives. Students will have the opportunity to understand the critical roles played by actuaries, for example, in the development and pricing of insurance products. Risk Management, Actuarial Modeling and Ratemaking are some of a wide repertoire of skills to be used.